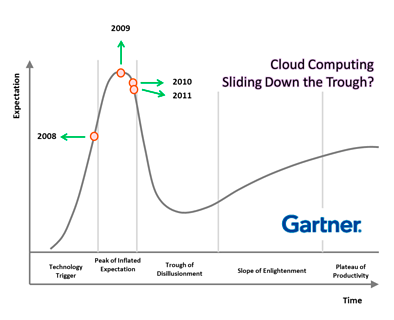 hype-cycle that shows that Cloud Computing has already slid down the “trough of disillusionment” and is well on its way up the “Slope of Enlightenment” towards the “Plateau of Productivity”. 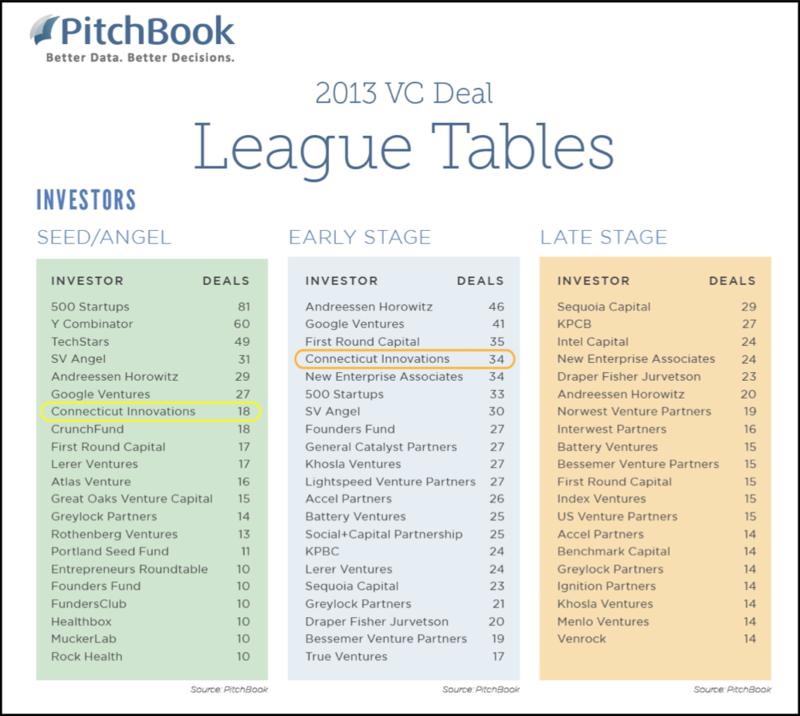 Out of the hundreds of startups focusing on facilitating cloud usage and services, there will be winners, losers and consolidation. How Big of a Cloud (Literally) Does the World Need? Veoci began on a Cloud. We opened an account on Amazon Web Services and were in business in minutes. We made the decision from the onset to go SaaS (Software as a Service) and not invest in an on-premise version of our product; as such we've always tried to be extra smart about making sure that any infrastructure we relied on would be flexible and scalable to our growing needs. This got me thinking...just how big of a cloud does the world need? Data from Gartner for server shipments for 2Q2013 says that 2.5 million servers were shipped world-wide that quarter, which hypothetically means 10 million servers for the year. Also according to Gartner, that represents a 6% growth from 2012. Let's assume, just to get some rough numbers, that there's been 6% annual increase for the past 10 years; let's also assume that servers are being taken out of service at a rate of 25% each year after four years of usage. Extrapolating backwards gives us about 55 million servers in operation today.